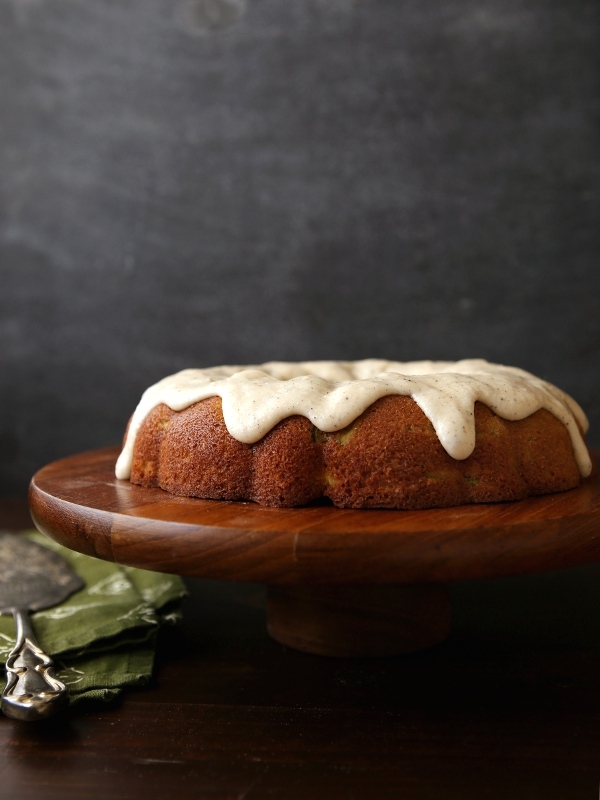 A simple cake with BIG flavor— spiced zucchini pear bundt cake with brown butter glaze. I love cake. I looooove cake. But I’m not always in the mood for a fancy, high-maintenance layer cake. Sometimes I just want something simple, something quick and easy, but that still tastes amazing. 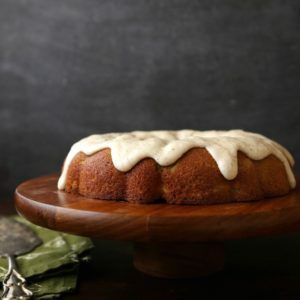 Enter this bundt cake! 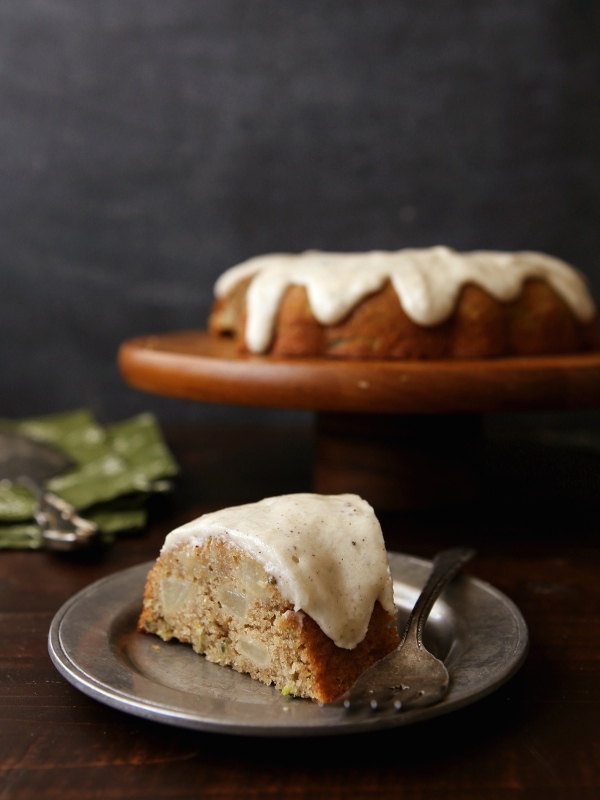 This spiced zucchini pear bundt cake with brown butter glaze is everything you could want in a humble but satisfying autumn dessert. This bundt cake is filled with pears and zucchini— which are both still in season in October, by the way!— and spiced with cinnamon, nutmeg, and ginger. It’s moist, flavorful, and is honestly so good it doesn’t even need any frosting or glaze. But who am I to pass up an opportunity to smother a cake in icing? 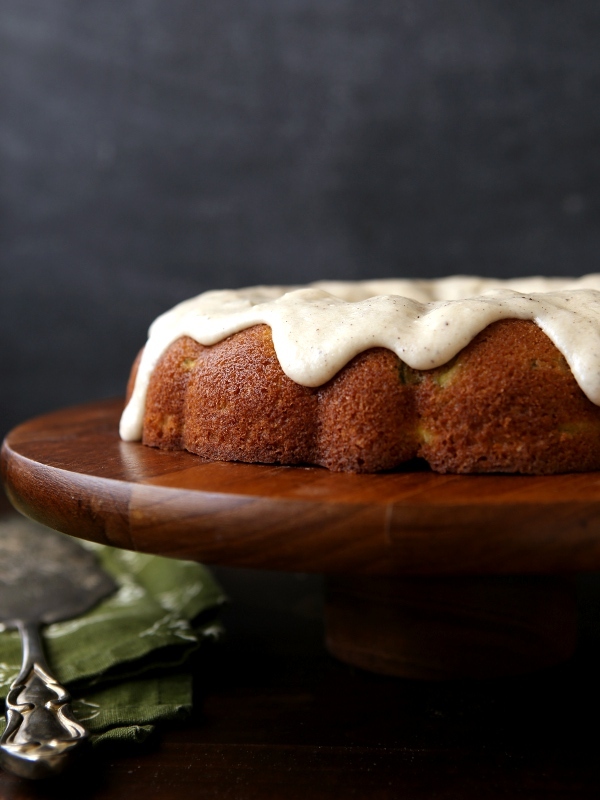 And this glaze made with browned butter really is the literal icing on the cake. 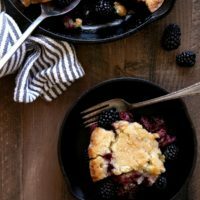 This recipe has been on my site since 2010, but I felt I needed to re-post it today so it can get the love it deserves. Don’t be fooled by its simple appearance, you’re gonna love it! 1. 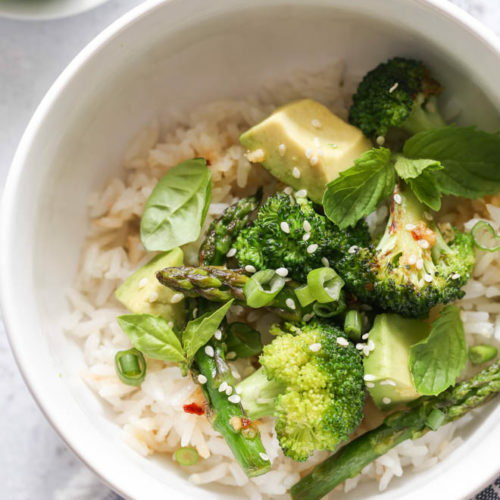 Place a heavy-bottomed saucepan over medium low heat. 2. Add cubed butter to the pan and let it melt (cubing the butter first allows it to melt more evenly). 3. Once the butter is melted, it will start to foam. Stir frequently with a rubber spatula, scraping the bottom of the pan. 4. Continue to cook butter until you see brown specs in the butter and it has a nutty aroma. 5. Remove from heat immediately. Do not let it burn. 6. Use the browned butter right away or put in the fridge for later use. 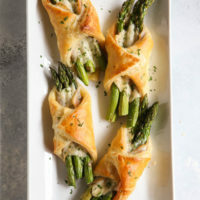 This recipe was originally published November 2010. Photos have been updated and minor improvements to the recipe have been made. 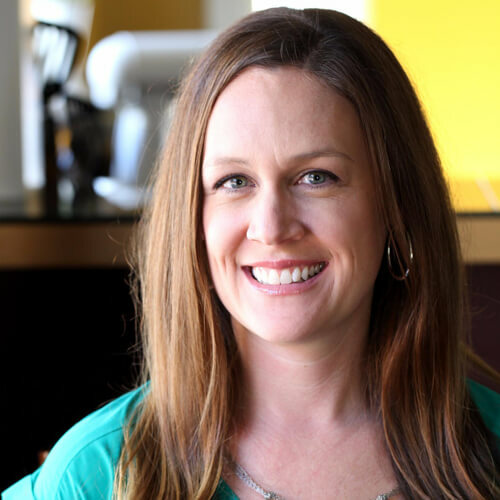 Some of my blogging friends and I are taking on the challenge to eat seasonally. 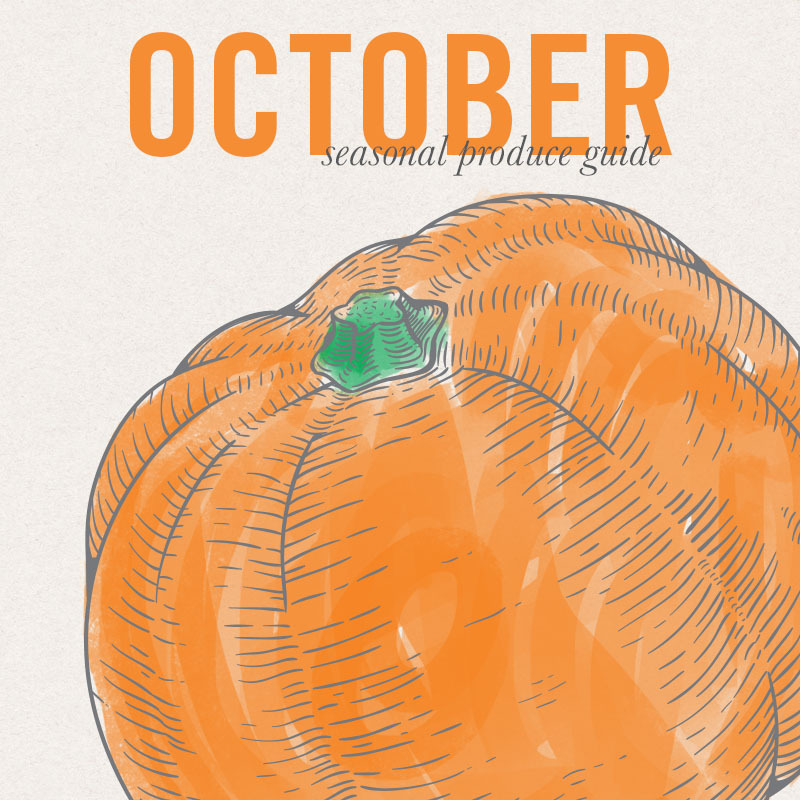 Check out Vintage Mixer’s guide to what’s in season this month and join us, won’t you? This sounds and looks so good! ooh, that has me drooling! 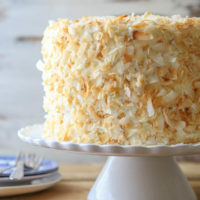 The combo of flavors and textures sounds like it makes one amazing cake! I think my tummy just rumbled. 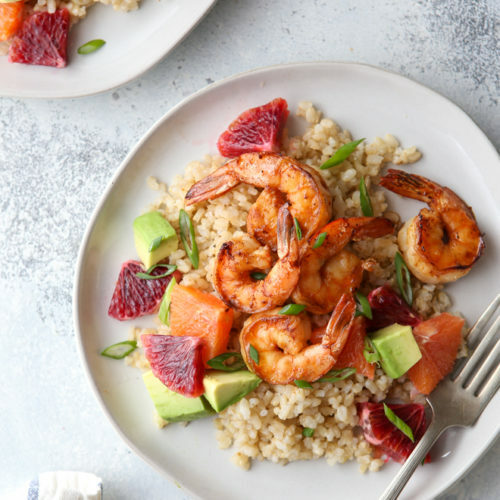 This looks so delicious and perfect for fall, Annalise. I need to start baking with zucchini already. Thanks so much for sharing! Thanks for the recipe. Worked out great! This is definitely my kind of cake! 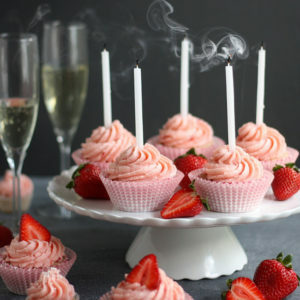 Looks so delicious and that frosting is driving me crazy! lol. i want this. right now!!! yummmy!!! This looks delicious by the way. I just read your foodbuzz profile and love that your three favorite ingredients are butter, butter, and more butter. I love using real butter, too, and tend to shy away from using subs like applesauce. 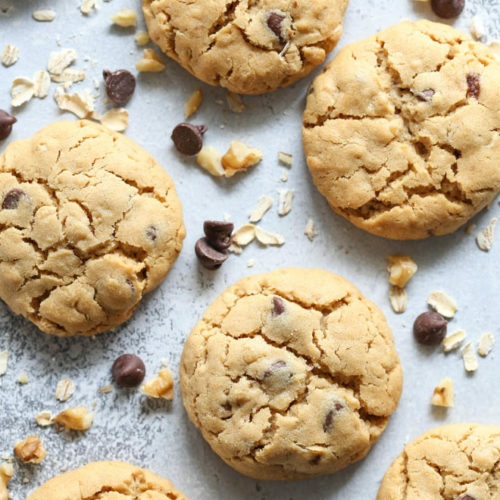 There is a reason why people bake with butter…it is simply amazing. 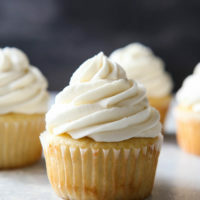 That frosting is gorgeous! This is definitely a cake to try sometime very soon. It looked so good that I ate half of my PC screen! Thanks for the recipe! 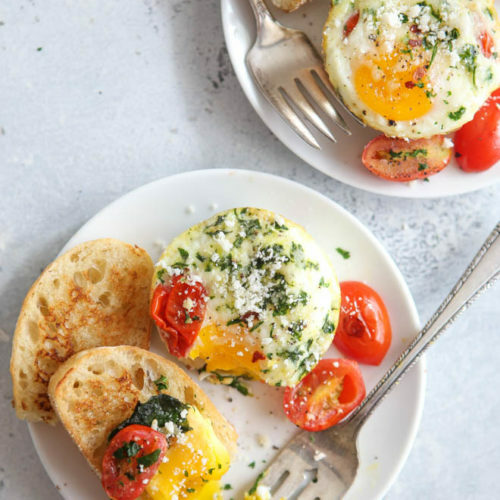 I baked mine in muffin tins and they turned out fabulous! The frosting is so good that even my health-freak boyfriend is eating it with a spoon! Candace made this last night and we all devoured it. Delicious!!! I made this last night after stumbling upon your blog. The warm soft pear pieces really make the cake. I wouldn’t substitute anything for them! I didn’t thoroughly mix the wet and dry ingredients together before adding the zucchini and pears, and it resulted in some dryish pockets in the cake. So readers, beware of that pitfall. I also thought 2 cups of powdered sugar and 3T of maple syrup sounded like a lot of sweetness for the frosting, so instead I added only a few T of sugar and about 3 teaspoons of syrup to the creamcheese-butter mixture. It made a thicker more creamcheasy frosting than the recipe would have, but it was very good on the cake. Love that you reposted this one! I remember loving it the first time and I forgot about it!! I hope to make it this year. Yes to browned butter and Spiced Pears!!! 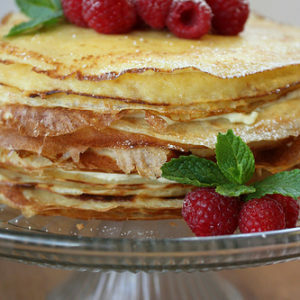 I love cake too, but prefer rustic cakes that aren’t high maintenance too! This cake is gorgeous and I love that you added pear to it! I’m down with that thick layer of icing! Hooray! I love bundt cakes. Humble and simple, but also really beautiful. And always tasty! 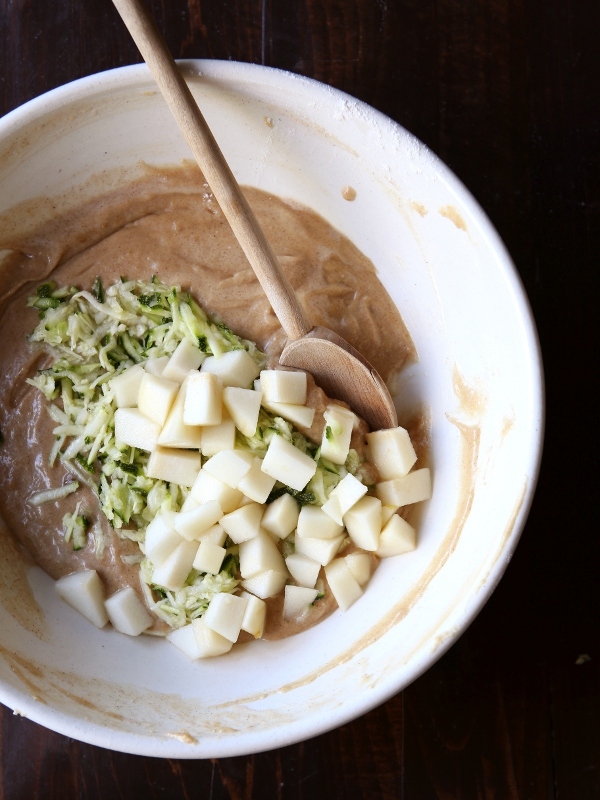 Love the combination of zucchini and pears! XOXO! I could’t agree more with your cake philosophy! 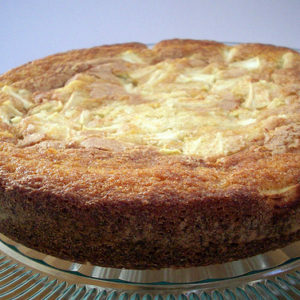 This beautiful cake is totally my speed, and I just love how you combined zucchini and pear! Wow! I want a slice right now. Love how the pear chunks show in the cut pieces and I wouldn’t miss a lick of your sauce! Love how the pear chunks show in the cut slices. 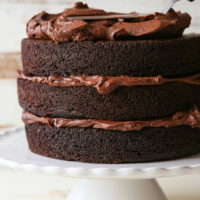 And this to die for frosting–I’ll be licking it from the plate! Oh I definitely licked my plate clean, and then had like 3 more slices. 🙂 Thanks Letty! This cake looks absolutely delicious! I love the combination of zucchini and pears! My garden produced enough zucchini this summer that I could make one of these cakes every week until May!! LOL! Oh my gosh, you so should! 😉 Thanks, Laura!